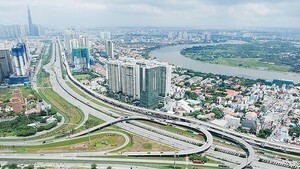 Ho Chi Minh City’s CPI has slightly reduced in July, due to city government measures to stabilize market prices. City People’s Committee deputy chairwoman Nguyen Thi Hong spoke with Sai Gon Giai Phong about the issues related to keeping CPI in single-digits. 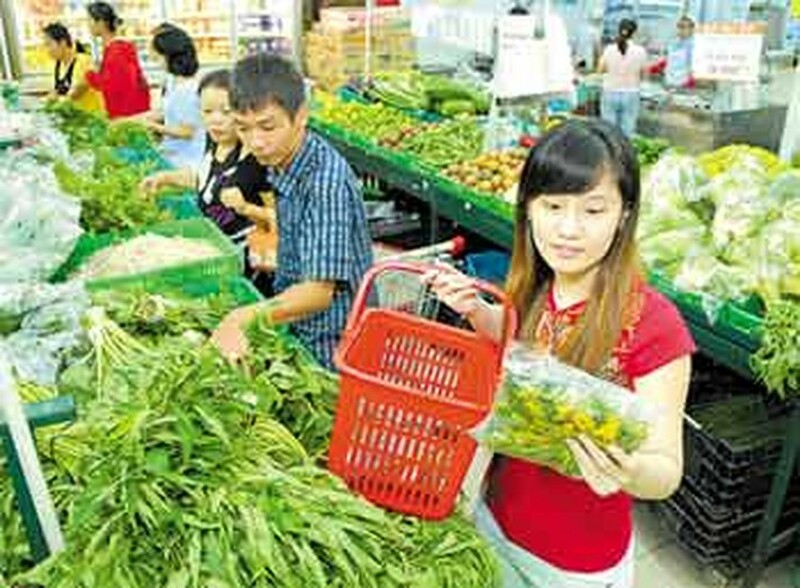 Reporter: HCM City’s CPI in June was 0.35 percent, the highest rate in the country, but it decreased by 0.09 percent in July. Is such a reduction reasonable? 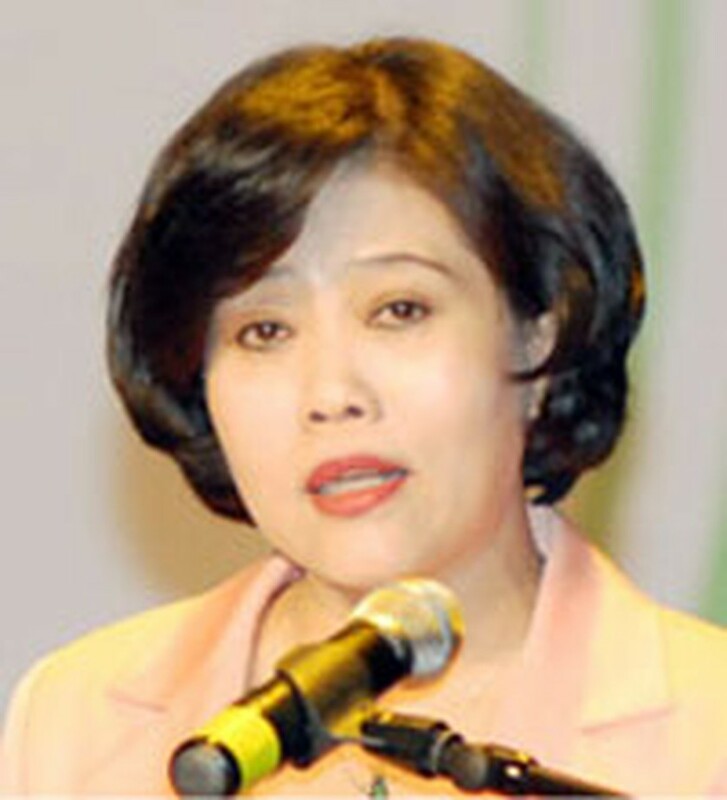 Ms. Hong: The CPI increased by 0.35 percent in June, but the increase was lower than that of May (0.48 percent) and that of the same period last year (0.6 percent). In June, many students across the country flocked to the city to prepare for university exams, making the aggregate demand rise, which partly led to a rise in CPI. In July, as the exams have recently finished and city authorities have deployed measures for price stabilization, the CPI has gone down. All this is ordinary. Reporter: Is the CPI reduction due to the application of fixed selling prices under the city’s price stabilization program or due to a decline of consumer spending? Fixed selling prices for eight groups of essential goods have been applied since June 18 to stabilize market prices until the end of the year. Accordingly, such prices are at least 10 percent lower than market prices, and the volume of goods sold at such prices will account for 20-35% of the market. This program has ensured stability to the market. As reported by the city Statistics Department, the total amount of retail sales and service revenue in June is estimated at over VND30.1 trillion (US$1.58 billion), up 1.7 percent from June and 28.6 percent from a year earlier. Thus, the decline in CPI in July is a positive sign, reflecting a relative stability of the market and is not due to a decline in consumer spending. Reporter: The CPI in the Jan-July period has been estimated to increase by 8.71 percent from the same period last year. Under such conditions, can the city limit the CPI to a single-digit increase for the whole year as planned? Ms. Hong: It is the city’s efforts in restraining market prices that has made the CPI climb down in July. However, due to the world market in the post-crisis period remaining complicated, it is hard to make accurate forecast about the CPI in the last months of the year. To continue keeping the CPI under control, the city, along with its price stabilization program, will take some other measures for this purpose. Reporter: What are other measures the city will take? Ms. Hong: The city’s relevant agencies will work with businesses to ensure rights and interests of three parties including the State, businesses and consumers. The city authorities will develop a livestock-breeding project to strengthen the supply to the market and another project to expand the city’s wholesale and retail system. The city will also step up the campaign “Buy Vietnamese Goods” to help businesses improve sales, along with boosting the city’s e-commerce program to help businesses diversify their forms of sale of goods. With all such efforts, I believe that the city can keep its CPI at 7 percent at most and achieve a GDP growth of 11 percent this year.